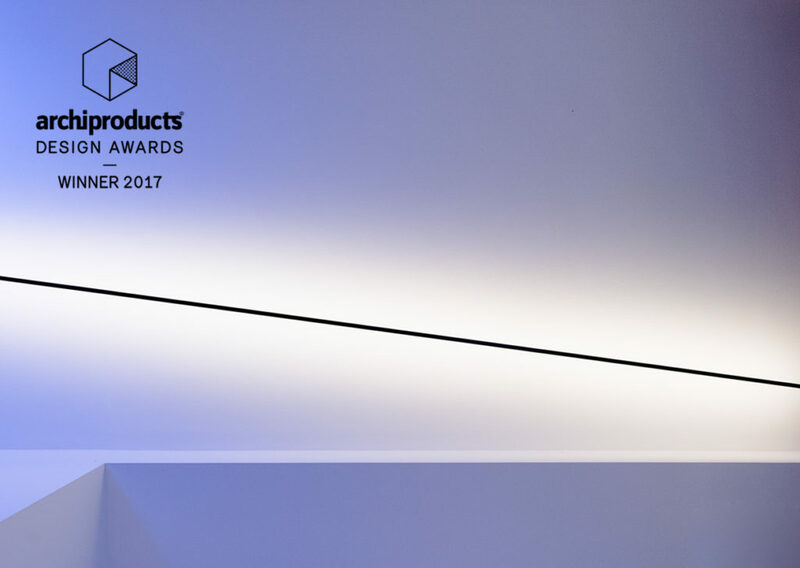 We are delighted to announce that INFINITO is the Winner of the 2017 Archiproducts Design Awards, in the “Lighting” category. “Infinito is a spatial concept. It pays homage to Lucio Fontana. 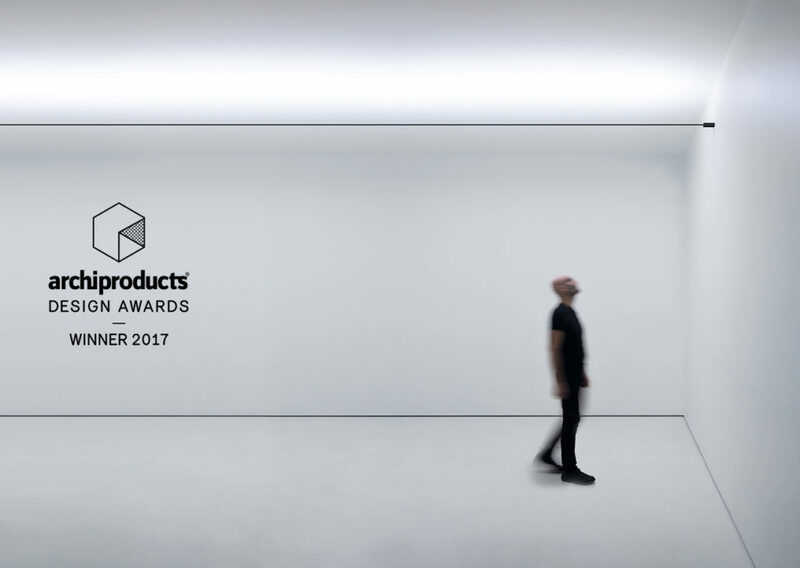 A very thin strip cuts the space, producing indirect light”.